Episode 006 of *The Upful LIFE Podcast* is proud to welcome Random Rab to the show for what is an enlightening conversation, a free exchange of ideas cutting a wide swath over his magical journey and meteoric career. But first, shout-outs to scene stalwarts JamBase and Silverback Music Management, a look toward New Orleans Jazz & Heritage Festival, before we kick things off. A rundown of what’s on the horizon for Upful LIFE coverage in December, including DJ Williams/Shots Fired, Dimond Saints, Thriftworks, the annual Favorite Albums listicle, and much more. We take a moment to discuss how people can get involved, donate and help out with the devastating Camp Fire in Northern California. Snap-judgements/hot-takes on Anderson .Paak‘s highly-anticipated third full-length LP Oxnard, as we examine the oft-putting casual misogyny that runs throughout the record. We discuss and have a listen to .Paak’s “Cheers” (featuring Q-Tip of A Tribe Called Quest), a touching eulogy-in-song to dearly departed emcees Mac Miller and Phife Dawg. List of organizations to donate to help victims of the Camp Fire. In this heart-filling interview, Rab brings us back to his humble beginnings in Fort Wayne, Indiana as a classical-music student on the trumpet, and his heavy metal adolescence on guitar, before taking us on a cross-country jaunt that relocates him on the West Coast after a brief stint in Mexico. 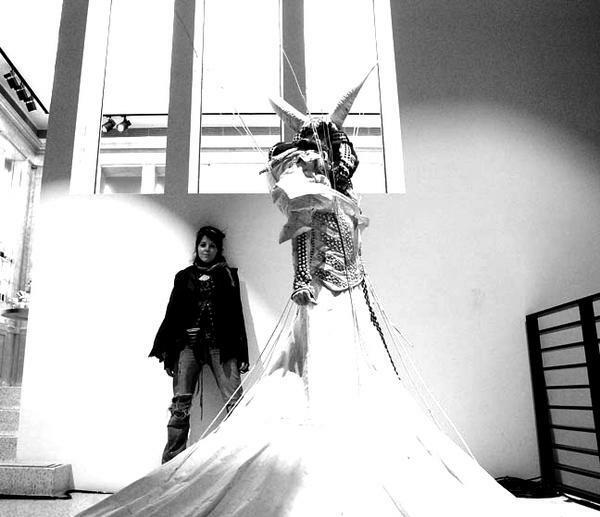 Most notably, he breaks down the origins of the seminal El Circo troupe, and Rab spends several minutes beautifully eulogizing his friend, the late Tiffa Novoa, a pioneering fashion designer and matriarch in Burning Man culture who tragically passed away in 2007. Rab reflects on what Tiffa meant to him and El Circo, and on being asked to master the ceremonies at her funeral. We both explore how this avant-garde collective and halcyon era would sew a myriad of embryonic seeds that continue to flourish inside and out of festival culture so many years later. To break up the split in the interview I play my favorite Random Rab song “Kloud Kings” (1:02:10) from ARose, then we return to the conversation (1:07:00). Rab recalls how a fan once proposed to his partner at a sunrise set (I was present for this magic), and how that same benevolent man gave Rab maybe the greatest personalized gift he’s ever received. We talk about how Rab’s music has fundamentally changed from 2000’s Epicycle to 2017’s Formless Edge, and how he’s approaching songcraft, guitar playing (and instrumentation in general) in 2018. Rab explains why when recording with fellow musicians, it’s essential for him to actually get in the studio in person, and how friendship and collective conviction are at the root of nearly all of his numerous collaborations. All of that jazz and a whole lot MOUR in this candid and open-hearted pow-wow with the whimsical wizard Random Rab. After we wrap up with Rab, (1:37:00) I felt compelled to share some personal reflections regarding my guest’s ever-looming influence in my own life. 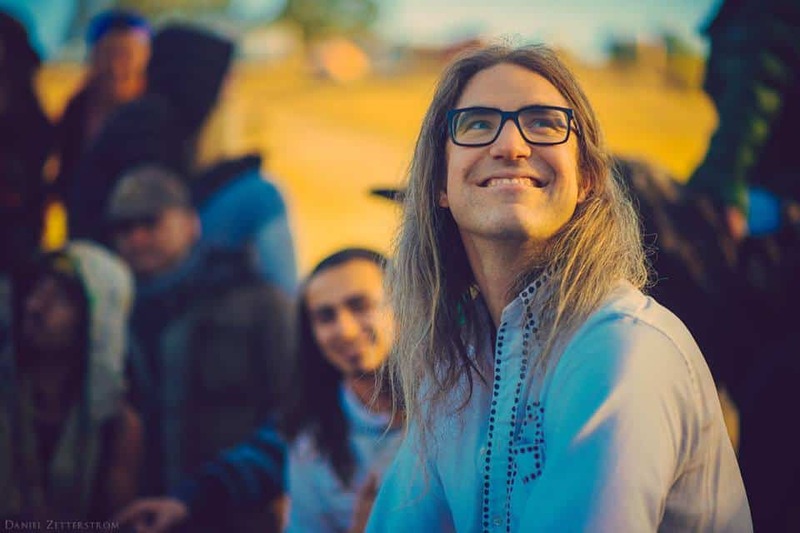 This powerful interview led me to open up considerably, with regard to when Rab and I first met outside the Fractal Planet sound camp at Burning Man 2013, and how that fateful morning interaction and his eventual co-sign (of a festival media application) steered me (and JamBase) towards Symbiosis Gathering 2013, which were the first pages of the next chapters of my musical life, and career as a journalist. From there I was driven to dig even deeper, and unpack something we touched on in the interview, this time in far greater and more intimate detail. The host with his late father Lloyd Getz in Burlington VT, May 2001. My father Lloyd Getz passed away in April 2015, at a time when I was incarcerated, and I revisit how Random Rab’s music reached me in my darkest hour of need, even there in the custody of the State of California. 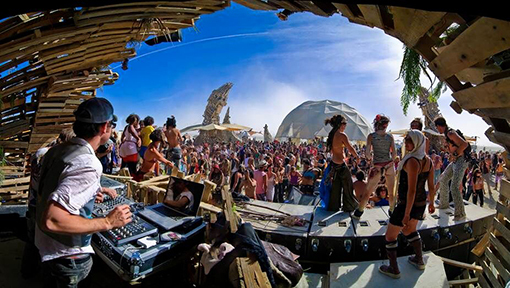 My story then takes us back to Black Rock City, to the Temple at Burning Man in 2016, when I finally had the chance to honor my father’s death on my own terms. Again, Rab organically and cosmically becomes embedded into this narrative, and I only chose to reveal this extremely personal reflection because it’s so closely interwoven with my guest; I hope that both Rab and I can serve to bring others a measure of comfort and inspiration if they are going through similarly dark times. 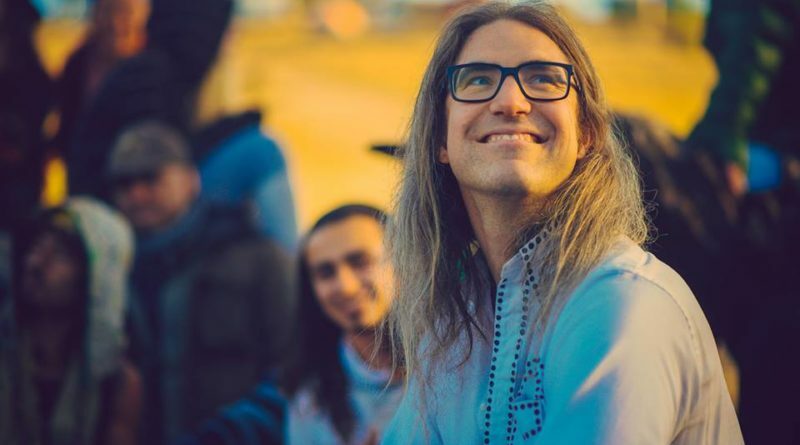 We conclude with the Vibe Junkie JAM of the Week, “Cloaked” by Tipper, (2:35:00) a ebullient and emotive piece of music Dave Tipper composed and released on the day of his own father’s death in 2017. I thought it appropriate to include this mystical track at the tail end of Episode 006 of *The Upful LIFE Podcast*. 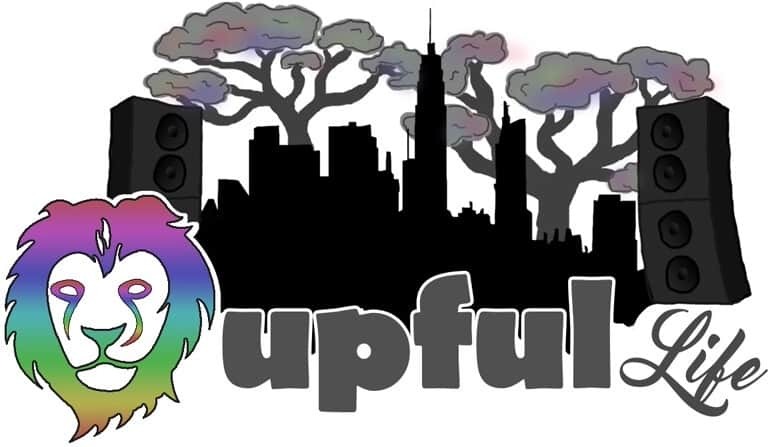 The Upful LIFE Podcast is available on iTunes!